The years of struggling as an actor now seemed to be paying off as Michael Caine no longer had to go in search of roles - they started coming to him. Hollywood legend and British national treasure Sir Michael Caine, now 85, tells some stories and shares some of the lessons that life has taught him in his remarkable career. 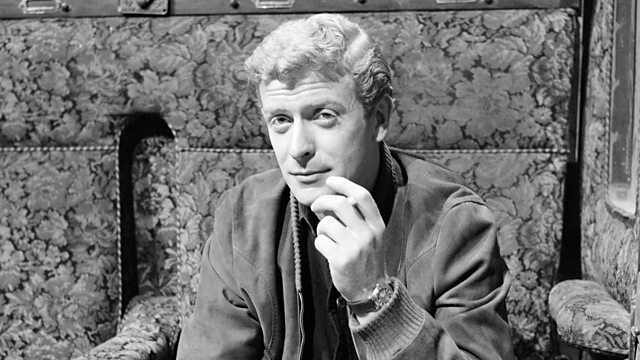 Michael Caine has starred in a huge range of films, including some all-time favourites, from the classic British movies Alfie, Zulu and The Italian Job to the Hollywood blockbusting Dark Knight trilogy, Dirty Rotten Scoundrels, Hannah and Her Sisters and Cider House Rules. In episode 3, he examines how even disasters on set can offer an opportunity to learn. He also recalls being sacked by Joan Littlewood.